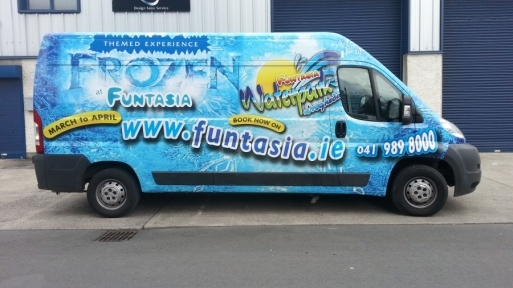 Vehicle graphics is a cost effective way to get your company or brand seen. Compared with other advertising means. 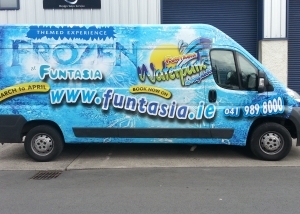 Van graphics, fleet branding, corporate design, van signage. – In traffic your vehicle can be seen by up to 70,000 people per day. – Plotter cut vehicle graphics. Logos, contact info, list of service. 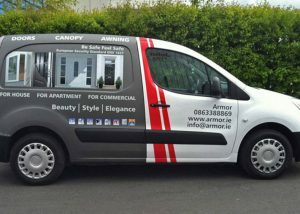 – Half vehicle wrap and graphics. 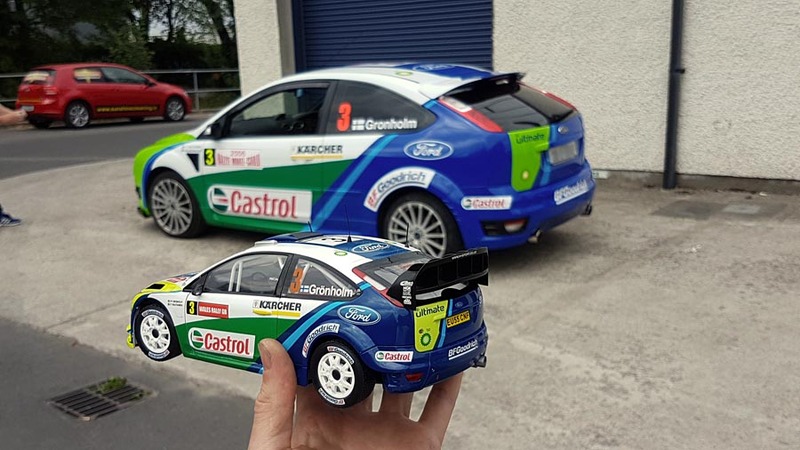 Involves more advanced design and printed images applied on the vehicle. 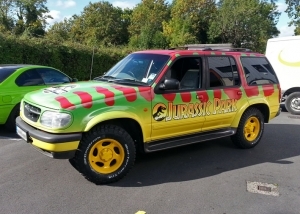 – Full vehicle wrap. Colour change wrap + 1st option. 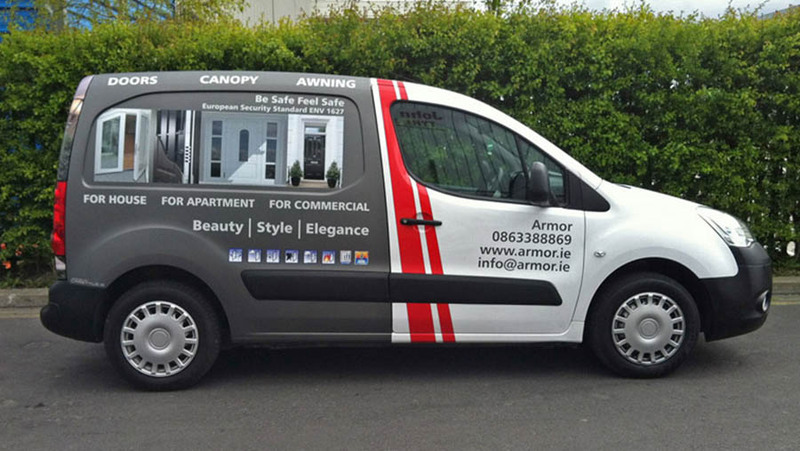 – Full vehicle wrap using a big printed image. 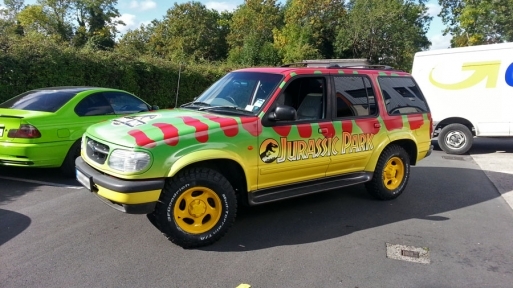 The wrap will protect the factory paint from minor scuffs and abraisions (works perfect on a brand new vehicle). 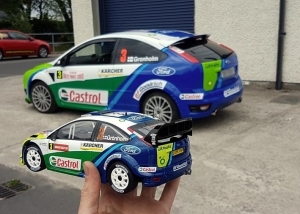 Allows the vehicle to be bought in a popular colour for resale.